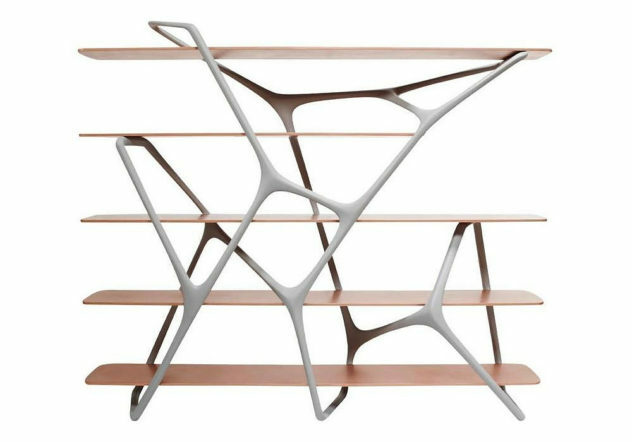 Naturoscopie I – An extraordinary organic-styled Bookcase by designer Noé Duchaufour-Lawrance that can also be used as a creative room-divider. 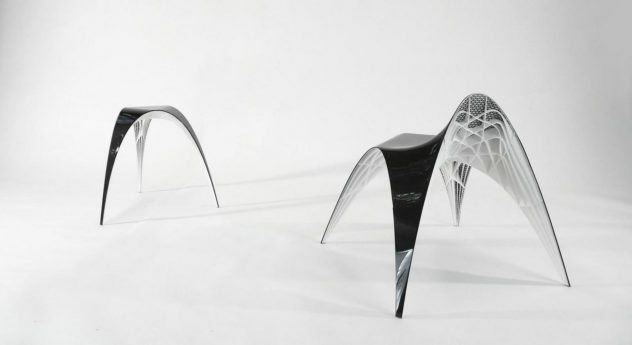 Marea is a stunning minimalist Lounge Chair designed by UK Based designer Jules Sturgess, a delicate light structure made off carbon fiber. 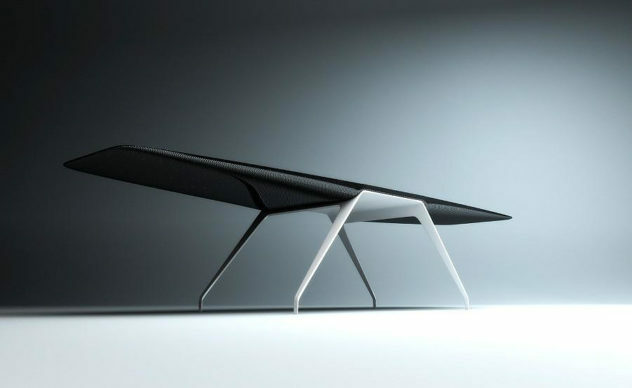 The Flight Desk is an iconic aviation inspired desk designed by Dublin based Tierney Haines Architects. 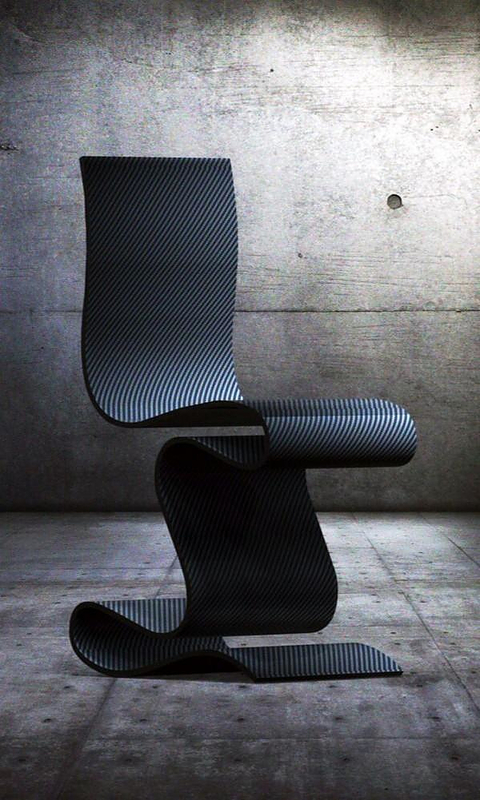 SCULPTURE is a beautiful carbon fiber chair by Paris based designer team Ventury Lab, an imposing creation that looks like modern sculpture.